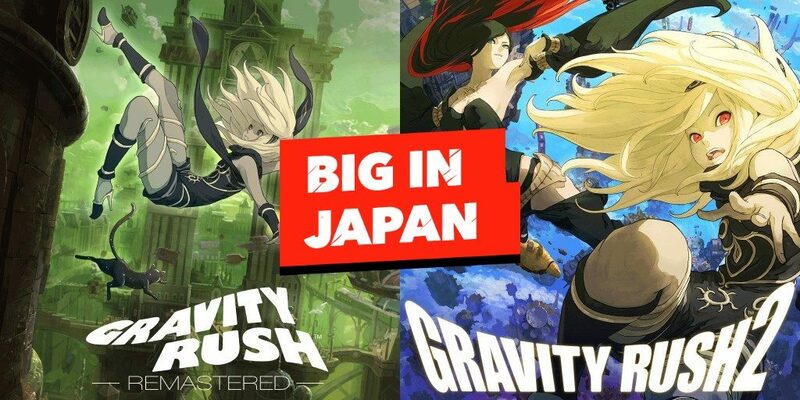 And if you’re out of Gravity Rush content to buy, there are plenty of other great deals which you can view on the PS Store here. The sales end on May 10. Previous PostGravity Rush Remastered Is on Sale During Golden Week on the US PlayStation Store!